Sheela oversees the day-to-day operations of the center and provides leadership and direction to the staff in India. In addition, she continues to build on our graduate recruiting efforts. She also facilitates broader internationalization efforts between foreign and Indian universities. 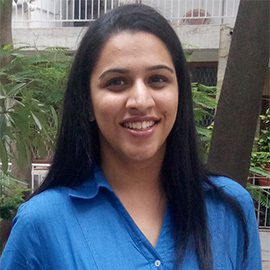 Born and raised in Bangalore, she holds a Master’s Degree in Family Resource Management from the Bangalore University. She entered the field of international education due to her keen interest in assisting students achieve a valuable study abroad experience. Along with her diverse role in Intercultural exchange with American students and colleagues and her optimistic attitude; she continues to share this exposure with potential students. Sheela developed her robust knowledge and skills through her experience at Long Island University, where she worked in International Admissions, Student Affairs, Administration, as well as Program Development. She enjoyed going beyond enrollment management to include building relationships with study abroad liaisons, prospective students and parents. She can be reached at sheela@gennexteducation.com or +91 9845135681. Sheral is the Manager of Academic and Internship Programs. She initiates and supervises all the inbound programs and assists in the creation of short term study abroad programs for Indian students. She also develops and manages our community development efforts, with high schools, corporations and housing environments. Her efforts are also focused on connecting to parents though corporations and residential complexes. In addition, Sheral leads our research efforts as we try to continually understand student decision factors, parent aspirations and high school motivations. Chandra brings extensive knowledge from her experiences living in multiple cities in India and Canada. She is well equipped to help aspiring students to evaluate and realize the numerous educational and career options. She has counseled prospective students, admitted applicants and involved family members on admissions process, financial and scholarship information. She holds a Bachelor in Science, from Calcutta University, India and went on to pursue higher education in Toronto, Canada. Professionally, she has worked as paralegal and as a Notary Public for the Province of Ontario, Canada. 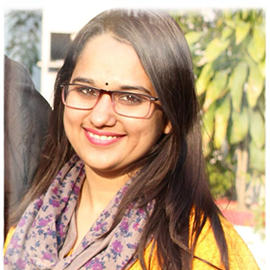 In the recent past she was associated with Long Island University, USA as Admissions Counsellor in Bangalore, India. A major part of her efforts are put in bridging the gap between high school students and several renowned universities around the world. 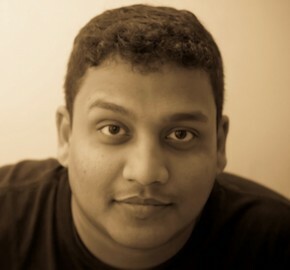 Chandra is a Canadian, presently residing in Bangalore, India. She can be reached at chandra@gennexteducation.com or 9243499132. Niha is a university counselor at Gen Next Education. She will expand the organization’s presence in Chandigarh, Haryana and Himachal Pradesh. Her main areas of focus are to develop high school and counselor relationships as well as guide students in the region of Punjab and neighboring areas. 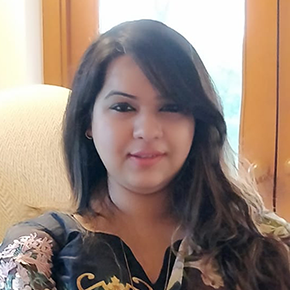 She holds a Bachelors degree from Lady Shri Ram College; alongside she has pursued her post graduate in English Literature from Jamia Milla Islamia. She has many years experience in education and student counseling. Niha believes in promoting international education because she thinks that an educated youth will not only contribute to our society but will have a positive impact both politically and economically to the nation. She can be reached at niha@gennexteducation.com and +91 9899672791. In addition to helping students throughout India find their “best fit” university in the US, Yashika facilitates the development of our counseling methodology and programs targeted to improve and enhance the college counseling profession in India, particularly with our partner schools. Having lived in the US for over 20 years, she has completed her primary and secondary schooling in New York. She holds a Bachelor’s Degree in Sociology from Boston University and a Master’s Degree in Teaching from Pace University in NY. 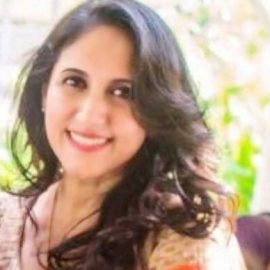 In addition, she holds a Certificate in College Counseling from the University of California - Los Angeles and is well-equipped to offer parents, students, and school staff an in-depth understanding of the American college admissions process, as well as to bridge the gap between Indian students and higher education opportunities offered in the US. Yashika lives in Mumbai and can be reached at yashika@gennexteducation.com or +91 8291293366. 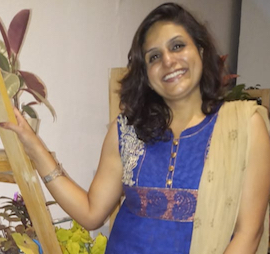 Palak is a University Counselor at Gen Next Education. In her role, she will expand the organization’s presence in Delhi NCR region and eventually in Dehradun and Chandigarh. Her main areas of focus are to develop & nurture high school relationships as well as counsel students in the region of Northern India. 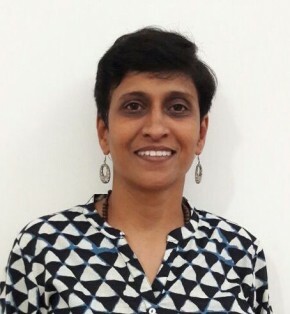 She holds a Masters’ degree in Political Science from Lady Shriram College, University of Delhi, alongside a Post graduate Diploma in Conflict Transformation and Peacebuilding from the Aung San Suu Kyi Centre for Peace. She considers herself a student for life and strongly believes that education empowers people with knowledge, skill and self-confidence which allows them to develop personally and become politically active. She lives in New Delhi and can be reached at palak@gennexteducation.com or +91 9910611142. 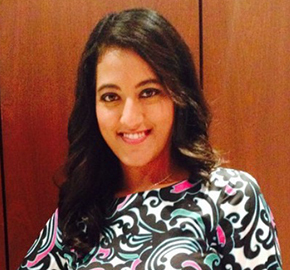 Bhumi Shah is a Manager, College Counseling and Student Success at Gen Next Education. She manages business operations and university relations in India’s Western region, based out of Ahmedabad. Bhumi holds a Master’s degree in Political Science and Bachelor's in Economics from Gujarat University. Alongside she has worked as an Online Volunteer for United Nations. 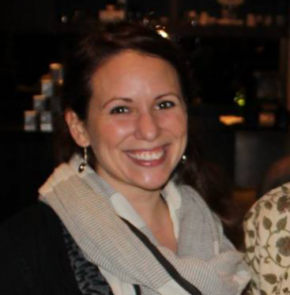 She has a decade of experience in student counseling and people management. Bhumi is a passionate reader and believes in the power of education to bring peace and progress in this world. She can be reached at bhumi@gennexteducation.com. Siddharth Luthra is a Manager, College Counseling and Student Success at Gen Next Education. He is based out of Delhi. Siddharth holds a Master's degree in International Business Management from Madurai Kamaraj University. 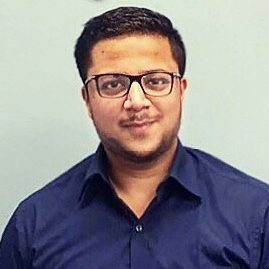 Also having an extensive 7 years of experience in international education, he consider himself as a student's friend and guide till his future advancements and also strongly believe that education expands horizons for research and learning, thus creating more opportunities and enhancing quality and innovation. He can be reached at siddharth@gennexteducation.com or +91-7827646935. Benjamin leads our graduate partnership services and focuses on creating and executing on programs for student success. In his role, he works closely with our graduate partners to help bridge international educational opportunities for universities, students, teachers and administrators. Evelyn brings 7+ years of university experience to play a key role in Gen Next’s U.S. team. In this role, she works closely with our undergraduate partner institutions in mutual efforts to develop and execute strategies to increase reach, impact and visibility in India. She is based out of Durham North Carolina and can be reached at evelyn@gennexteducation.com or 317-701-8216.